The world is full of flavors. 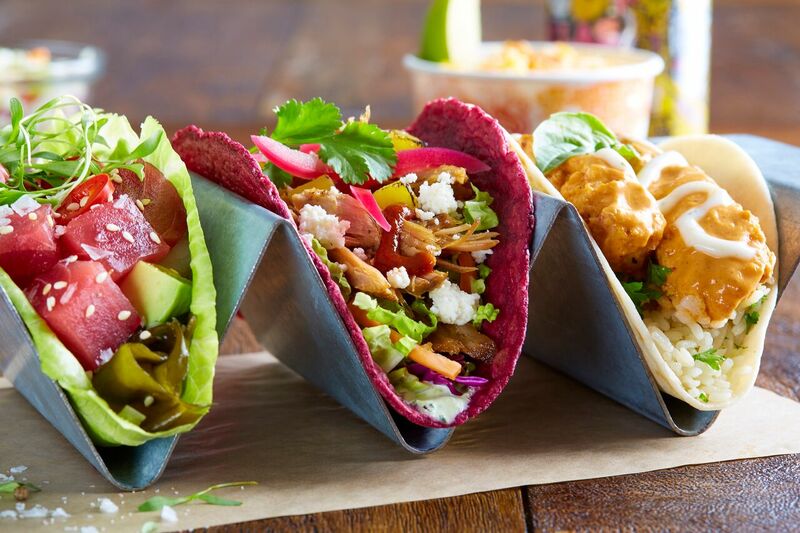 Every week, we take those flavors and “taco” them, introducing a new limited time recipe to explore the world. 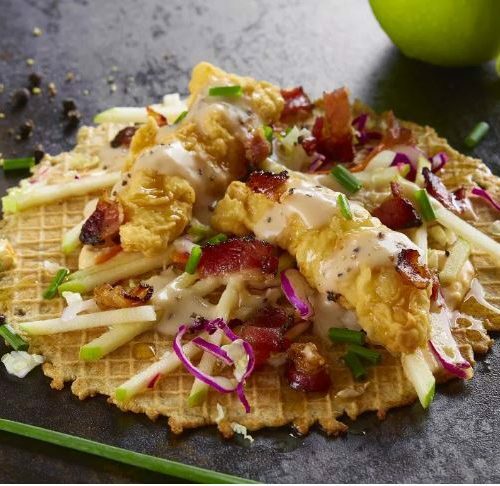 Click here to check out our current WTF! When you really shouldn’t bring tacos, bring red velvet cake! 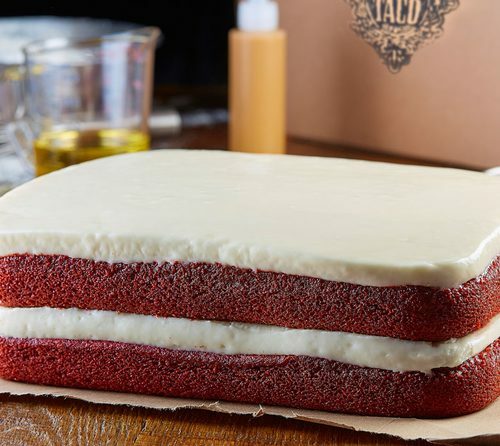 When tacos won’t do the trick, our whole red velvet tacos will! 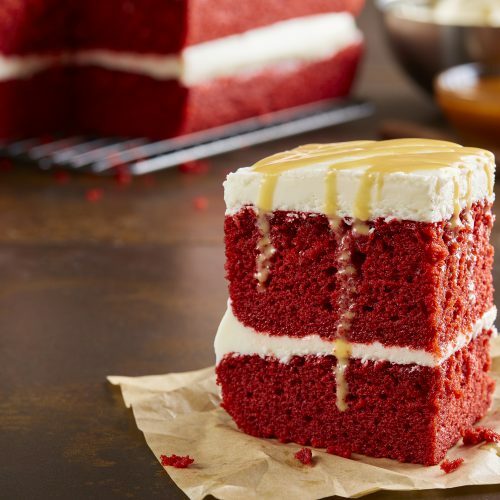 Pre-order* a whole red velvet cake for the holidays. Only $39 at our Houston locations and $49 for locations in Dallis, Austin, Fort Worth and Chicago. *24 hours notice required for pre-order. 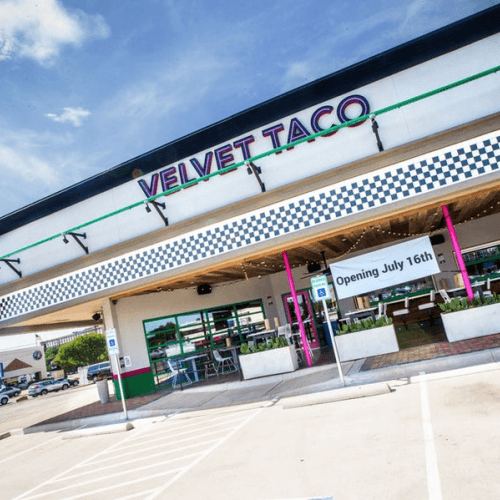 The new brunch menu is available all day, so no matter what time of day you are starting your day or craving an egg based taco Velvet Taco has your back! 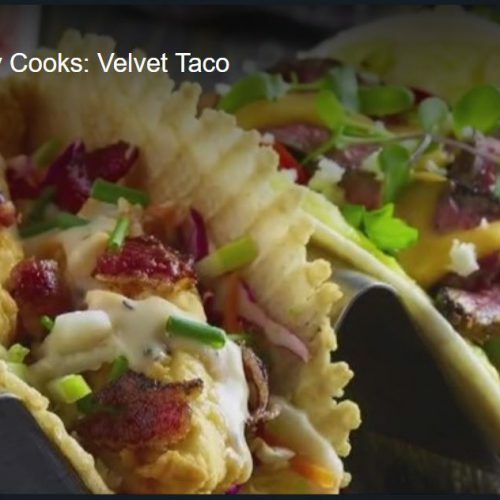 Check out our video on how we make our delicious breakfast favorite, Monte Cristo Tacos. 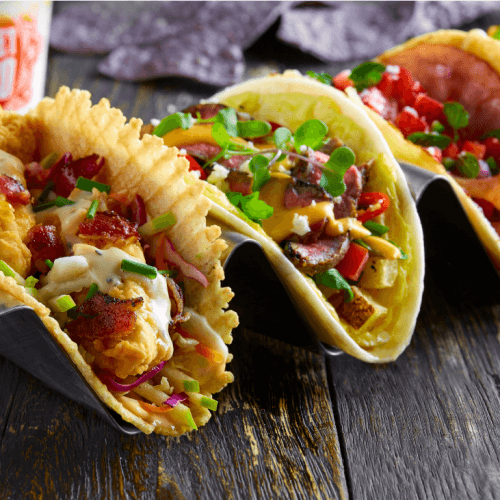 Get a sneak-peek into some of our special breakfast taco recipes. Craving a feast on a budget? 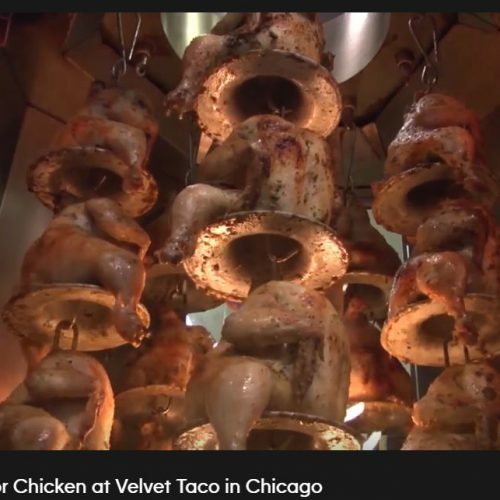 Look no further than Chicago’s Velvet Taco for the mega-popular Backdoor Chicken! These birds always sell out thanks to the savory bargain they offer. 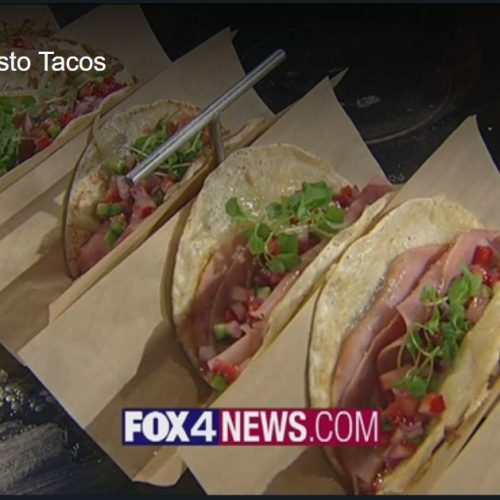 Nation’s Restaurant News on the process of providing a unique limited-time offer Weekly Taco Feature 52 times a year. 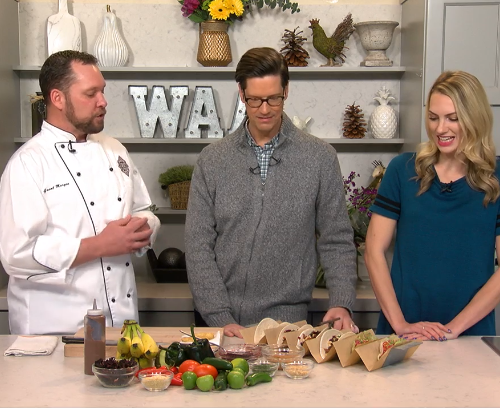 Chef Grant Morgan, from the Velvet Taco, shows off a very special taco, made in honor of Elvis Presley! Watch to learn why this recipe would surely be a favorite of the king himself.